Hello and welcome to Liverpool's transfer roundup for the day. 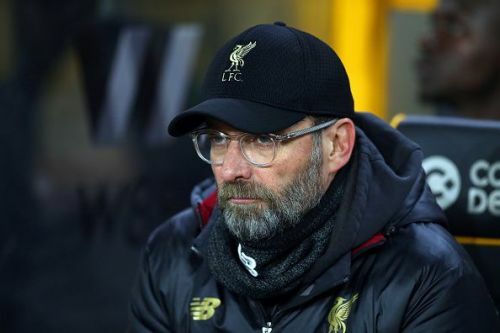 The Reds have been struck with plenty of injuries in recent weeks which might force Jurgen Klopp to make a move or two in the January transfer window. Injuries to Joel Matip, Joe Gomez, and most recently Dejan Lovren might make the German think twice. They have been linked with several players across Europe and some have spoken about the Reds. With a four-point lead, the Reds are keen to get back to winning ways to press the title claims after two back-to-back defeats against Manchester City and Wolverhampton Wanderers. For more Liverpool FC news and rumours, visit our Liverpool FC Transfer page. 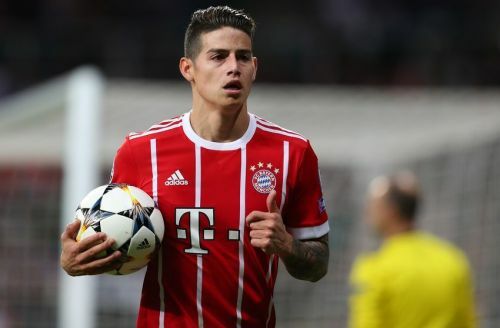 Liverpool are showing interest on the Colombian International James Rodriguez who is finding it hard to nail down a spot at Bayern Munich. The Real Midfielder is who on loan with the Bavarians is looking for proper game time. According to Don Balon, it is understood that the Reds are keen on the 27-year-old. But, they will have to battle with Arsenal who are also linked with him in a deal accounting 67 million. There have been plenty of talks about the missing piece in terms of creativity. James Rodriguez would be able to produce that as Jurgen Klopp operates 4-2-3-1 formation which is suited for the attackers. 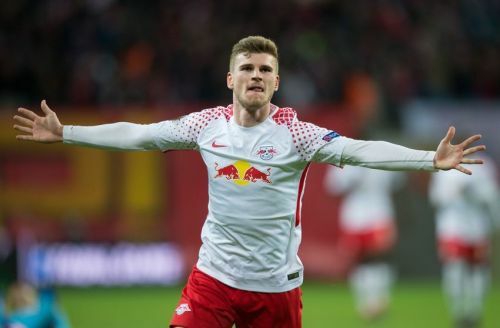 Leipzig striker Timo Werner has been constantly linked with Liverpool over the past few weeks. The German International has been on the radar according to the Bild, but he has chosen to stay put in his own country. Bayern Munich are the favourites to secure his signature, but with removing from the disposal is going to be really tough for him. But, Liverpool have been playing an entirely different system this term which will suit Timo Werner perfectly. The fee required to lure him away from Red Bull Arena is expected to be around 40 million as his contract expires in 2020. 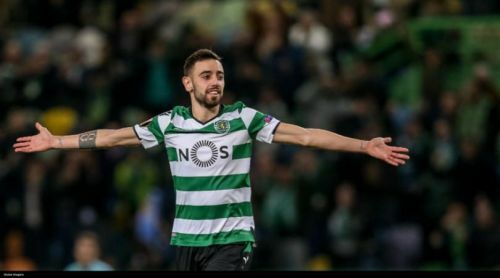 Bruno Fernandes is another player linked with Liverpool FC. The Portuguese International has been a regular starter for Sporting CP and has attracted a host of clubs in the recent transfer windows. Before the kick start of this season, the Reds were heavily linked with the midfielder, but there were no concrete reports. However, the Portuguese newspaper ABola quote that Liverpool along with Inter Milan and Roma are interested in securing his signature. Since many players left in the summer transfer window for nothing short of a penny, Bruno decided to stay put. However, things could change if they receive an irresistible offer. 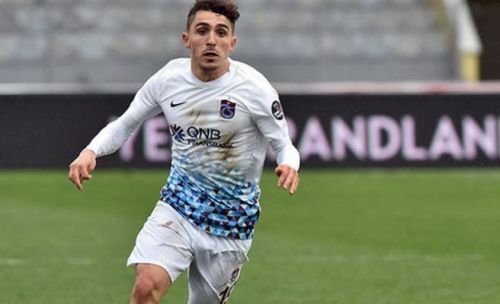 There were several reports from Turkey that Liverpool have bid 27 million for Abdulkadir Omur who plies his trade with Trabzonspor. But Liverpool echo have denied the Reds International on the 19-year-old who has been dubbed as 'Turkish Messi'. However, the Turkish outfit's president confirmed that they have received an offer from a Premier League side. Rumours are murmuring that Liverpool and Manchester City are the two clubs showing genuine interest in him.